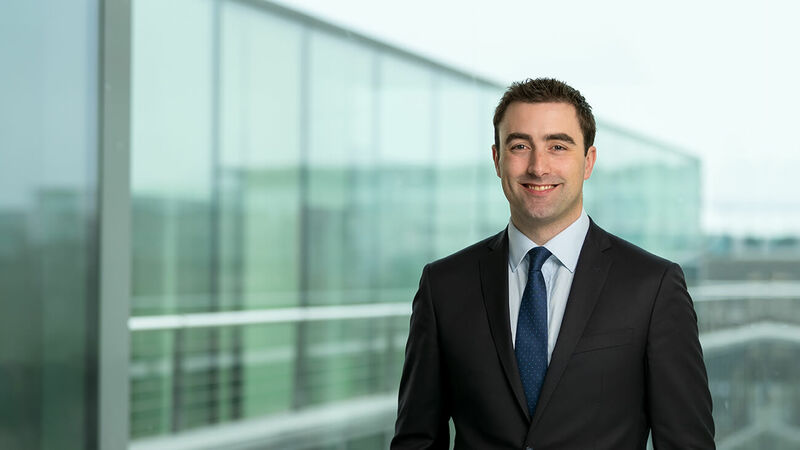 Philip joined the Maples Group in 2012 and previously worked with a leading Irish law firm and a global audit and tax practice. He has extensive experience in advising on the establishment, operation and regulation of all types of investment funds, including UCITS and AIFs and related investment vehicles. He has particular expertise in the area of financial services regulation including in relation to the relocation of Brexit firms, authorisation of management companies and the Irish and EU MiFID regimes. Philip joined the Maples Group in 2012. He previously worked in the investment funds group of a leading Irish corporate law firm, where he also trained as a solicitor.